For the 2018-19 school year, there are 40 top private schools in Clark County, Washington, serving 4,606 students. Minority enrollment is 13% of the student body, and the student:teacher ratio is 13:1. Cascadia School Photo - Doing dissection in the outdoor area. 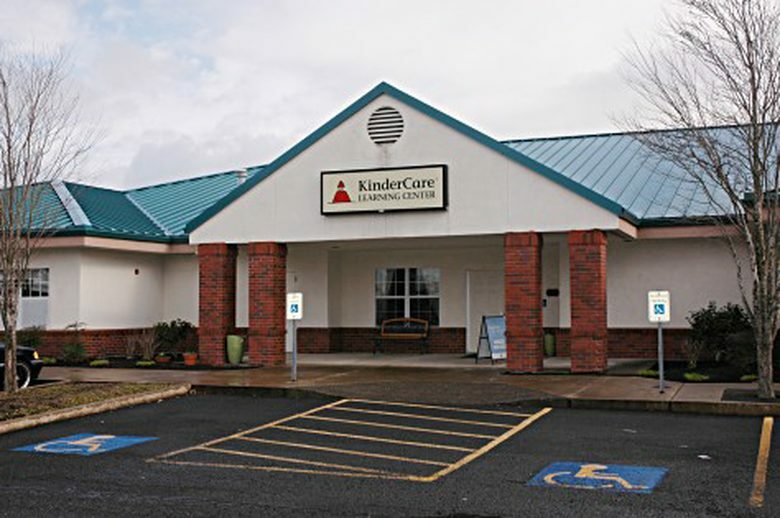 Hazel Dell KinderCare South Photo - With plenty of space to learn and grow, our toddlers truly thrive. Circle time is amazing and fun is always on the agenda!